We're proud to introduce ourselves as a dynamic and capable recruitment consultancy, serving the whole of the UK. 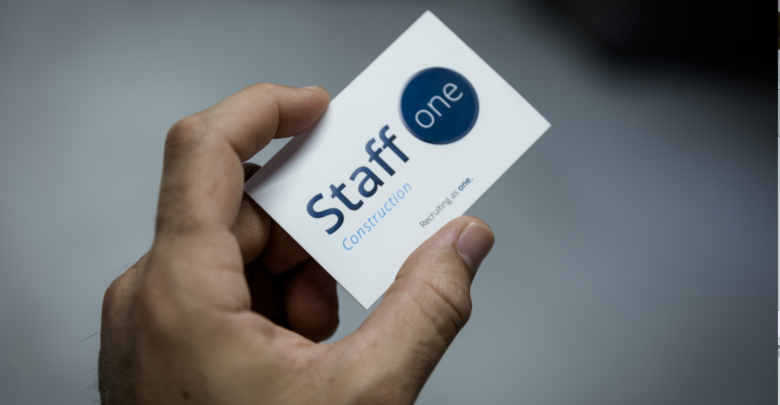 Staff One was founded on the principle of delivering a unique and consultative recruitment service to clients across the industries we serve. In many instances we act as an extension of our clients HR department, understanding them and their needs and enabling them to improve and expand their service and in turn, their own revenue. Ours is a hassle free and simple solution. Regardless which of our services they choose to engage, the complicated processes are left up to us, leaving our clients unburdened and with the confidence to know that as a specialist, their needs are being strategically catered to. Our business focuses on three core service offerings; temporary staff provision, permanent staff selection and payroll. 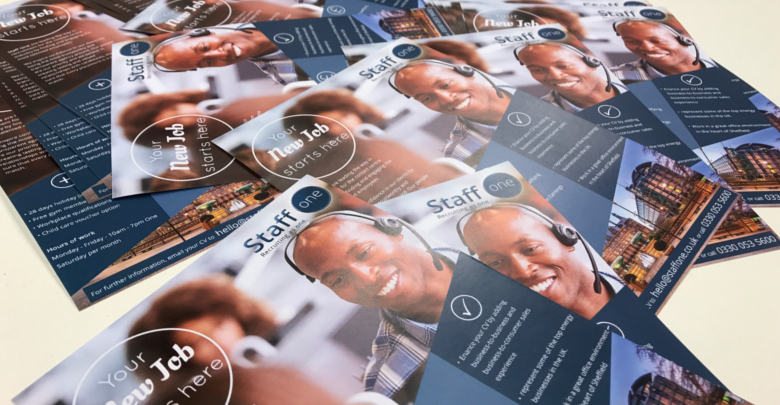 Please navigate the menus to the right to learn more about our offering. .
Our largest areas of service provision is responding to our clients’ short-term needs with the supply of temporary staff. In order to cope with peaks in business, seasonal trends or skill shortages, many companies look to us in order to bridge the gap in their operations. The recurring responsibility of maintaining an accurate, timely and compliant payroll can often detract from the day to day running of any business without a dedicated payroll team to manage it. Payroll often requires investment in systems, training and time. Many companies find value and support in outsourcing the payroll function of their business process to organisations like Staff One. For a minimal fee we provide a service that is reliable and above all; secure and trustworthy with the added benefit of improving cash-flow. We are able to supply staff from a single day to a continuous on-going contract. We take care of finding the suitable candidate and their payroll and we leave our clients free to work unburdened by the need to find the talent to support their needs. Finding the right people to grow and support your business is critical, often there isn’t the chance to get this wrong. Search and selection carries with it a large burden of cost and time, even for businesses with a dedicated HR team. For those without, recruitment means taking management focus away from the day-to-day operation. Our turn-key service means that everything up to the stage of providing a shortlist of suitable candidates is taken care of by and we only charge as and when we have successfully delivered the required employee to your business. The recurring responsibility of maintaining an accurate, timely and compliant payroll can often detract from the day to day running of any business without a dedicated payroll team to manage it. Payroll often requires investment in systems, training and time. Many companies find value and support in outsourcing the payroll function of their business process to organisations like Staff One. For a minimal fee we provide a service that is reliable and above all; secure and trustworthy with the added benefit of improving cash-flow. Recruitment is what we know intimately. We have the capacity to support businesses with the planning of their internal recruitment processes at all levels. We have a demonstrable track record in working in a consultative capacity in producing tenders, applications, proposals and reports within the HR, Recruitment and Staff spectrum. Even when traditionally handled 100% in-house, there are often occasions when organisations can benefit from working with an external party to achieve specific goals and objectives. The UK represents a highly sought after talent-pool for skilled and qualified professionals many major public and private sector organisations across the world seek to benefit form the superior qualification of UK nationals. With our considerable database and access to the country’s leading job boards and candidate databases, we are in a perfect position to help international businesses with their search and selection of talented individuals. Our 360° service enables us to assist with each stage, from search and selection through to placement. We understand that working across borders, cultures and time-zones brings an added facet to the recruitment process, however we understand the reward than can be brought from the export of skilled professionals. 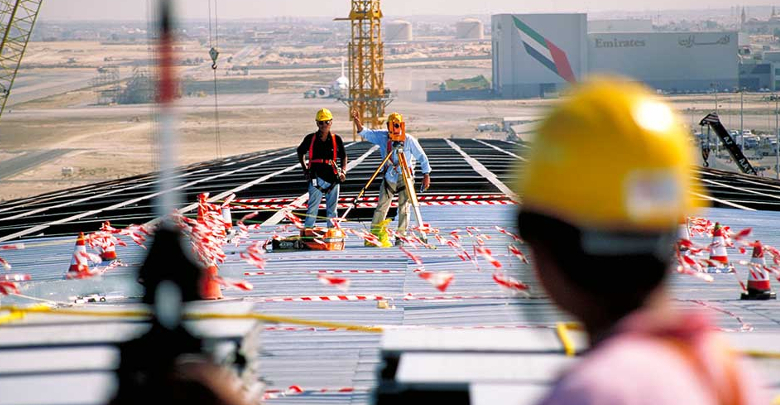 Our company is built on an ethos of being passionate about the job you’re in. It is important to us that the people we source for our clients, are the best they can be, we believe that we can’t achieve this unless the staff within our own team are happy, motivated and rewarded. Working for Staff One involves challenges and dedication. Our staff are rewarded with continued personal development, structured career growth and opportunities to earn, learn and develop. 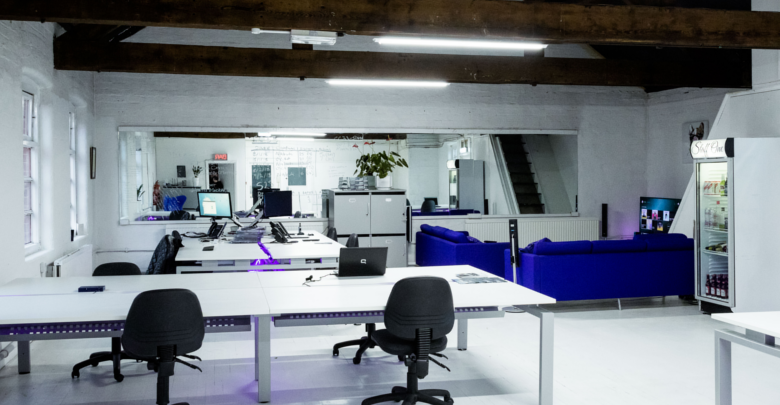 To balance out the responsibility and expectations of our team we provide considerable social benefits, an innovative and exciting office atmosphere and unique approach to being happy in the workplace. Our flat organisational structure mean that everyone gets a say in how the company is run and everyones opinion counts.